Whether you’re nearing retirement, about to retire or simply want to plan ahead for your future, we can help pinpoint the areas that matter most when it comes to your exit from the workforce. 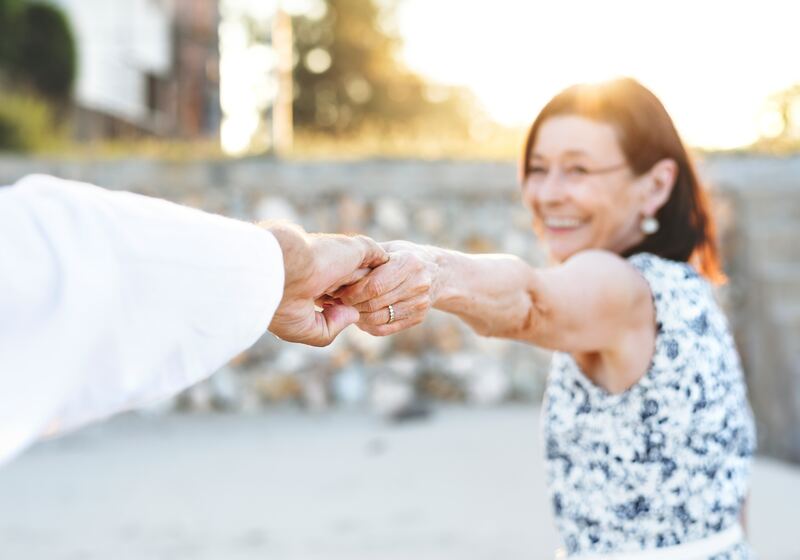 While retirement may initially appear as an overwhelming and stressful event, with the proper guidance and education, we can help you finally look forward to the future. We understand that what might have been a good retirement plan 20 years ago may no longer make sense according to longer life expectancies and health challenges we face today. That’s why we always take the time to get to know the smaller details of your financial situation because oftentimes, those are the ones that impact your retirement the most. From how to maintain your lifestyle to the best ways to distribute your money once you’re gone, we’ll answer any questions you have and resolve any lingering issues so you can feel good about every decision you make. We will continuously review your retirement plan throughout our partnership to help make sure our advice and guidance yield results that benefit you, your family and your future for years to come. From planning your estate to providing insurance recommendations, peace of mind is our goal throughout the entire retirement planning process.